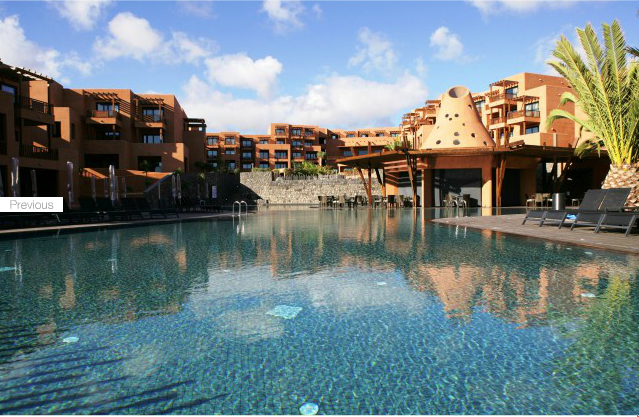 The SpaceInn Workshop 4.1, "Peak-bagging in Helio- and Asteroseismology", will take place from Tuesday 11 March 2014 until Thursday 13 March 2014 in the Sala Wilmar of the Sandos San Blas Hotel Reserva Ambiental in San Miguel de Abona, Tenerife. The hotel blends in with Nature and is surrounded by the ocean and an Environmental Reserve. Double room with single occupancy, all meals included: 120 euro per night per person. Double room with double occupancy, all meals included: 190 euro per night. Please make your hotel reservation *before February 10, 2014*. After this date the hotel does not guarantee a room on the agreed price. Type of room: double room, or double room with single occupancy / Tipo de Habitación: Doble o Doble Uso Individual. Cancelations up to 7 days before arrival are without costs. Cancelations between 7 to 1 days before arrival will result in the charge of 1 night. Cancelations within less than 24h of arrival will result in the full charge of the entire stay.